Please note that all links in the article will be live and connected to your site, but WILL NOT pass pagerank. Every sponsored article will remain live on this site as long as this website exists. The duration is indefinite! Again, we will share your post on our social media channels and our email subscribers too will get to read your article. Your article will also appear permanently for 30days on our mobile site. I and/or my sponsors would write the posts based on information that my sponsors provide alongside my personal review. 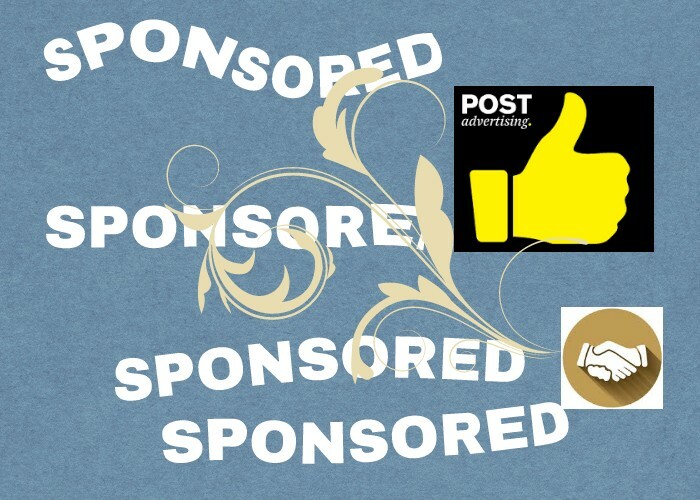 ==> Send a mail to [email protected] or via Our Contact Page with the subject "Sponsored Post".